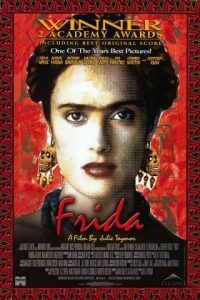 FRIDA is the triumphant motion picture about an exceptional woman who lived an unforgettable life. 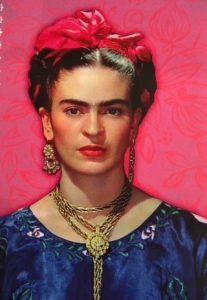 A product of humble beginnings, Frida Kahlo (Hayek) earns fame as a talented Mexican artist with a unique vision. From her enduring relationship with her mentor and husband, Diego Rivera, to her scandalous affairs, Frida’s uncompromising personality would inspire her greatest creations! There will be Mexican and Frida Kahlo inspired art displayed in the gallery, arts and craft workshops during the day at Artfix studios and South American nibbles and beverages in the café. Please note there is only access via stairs to the screening, no lift available unfortunately.